Spokane, Washington-based URM Stores is rolling out its first exclusive product brand, Merchant’s Craft. 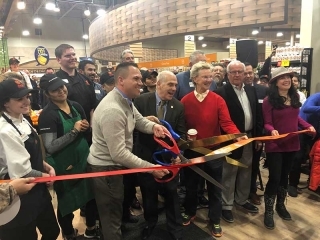 The new brand of beverage products will replace Western Family brand soda, sparkling water and mixers at URM-supplied stores in the Northwest. 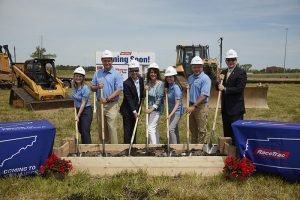 The official launch date for Merchant’s Craft is June 1, though the products were available at some retail stores as early as Memorial Day weekend. The line features regional flavors created specifically for URM’s Northwest customers. Signature Collection soft drink flavors include Wild Huckleberry, Doc Merchant, Mountain Splash, and an exclusive original flavor, Fizzle Berry. 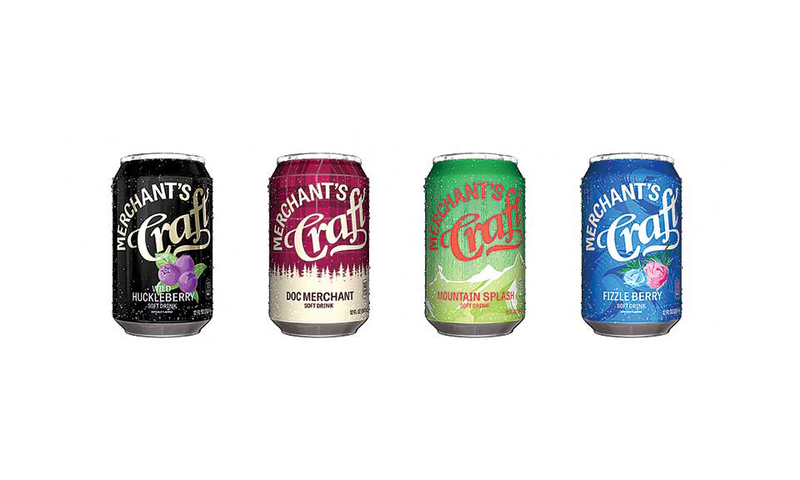 Merchant’s Craft also comes in 13 traditional flavors of pop. A full lineup of sparkling water flavors and mixers will be released in coming months. 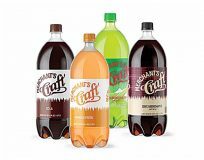 “From package designs to marketing strategy to the uniquely Northwest flavors we’ve created, we are confident Merchant’s Craft is well positioned and will stand out in the soft drink aisle. URM has been serving our local Northwest store owners for over 97 years. What’s more Northwest than a brand that is created and produced here and sold exclusively at locally owned Northwest grocery stores?” said C.J. VanWetten, exclusive brands manager for URM Stores, the third-largest private employer in Spokane County.